Right now things feel like I am hanging in limbo, and I don’t mean the party game. I mean the space in our lives when all we can do is wait for things to happen and have no control while we wait. What about that doesn’t sound fun?? At the moment, I am waiting to hear from the drug company so that I can get started on my medication. It almost feels like every day that I am not taking the medication, I am just progressively getting worse and worse. I know that this disease is likely not affecting me that quickly but it is so hard not to feel that way. I’m sure I am not the only one who has experienced these feelings after a diagnosis. In the meantime, I have been doing some reflecting on the last month and a bit since I had my MRI. As much as I feel a lot of sadness and loss that stems from this diagnosis, there is another part of me that experiences a whole other emotion. Love. So much love. There are few times in my life that I have felt as loved and supported by the people around me as I do in this situation. My family had to deal with the largest part of my diagnosis initially because they are around me the most. My parents have been wonderful. They have taken time off of work to come to appointments with me, they’ve been there when I’ve felt the lowest, and they’ve tried to lift me up when I felt I couldn’t do it for myself. My brothers and I are certainly not as close as some siblings are, which does make me a little sad. However, when it really matters, they are always there for me. I had a moment with my one brother that I feel like I will never forget. When he saw how sad I was, he just held me and we cried together (although I’m sure he’d deny it). Both of them have told me that they are there for me, whatever I need. Sometimes that is all you need to hear, even if you wouldn’t ask for the help. Then there are my friends near and far. I have friends that are scattered across Ontario, that are in different provinces, and even some living abroad. The friends that I have told about my diagnosis have gone above and beyond to make sure I know that they are there for me. I remember telling my friends that I didn’t want this to be like when people had babies. Sometimes when people become parents, they seem to lose friends because the friends can’t handle the changes. I was so worried that I would all of a sudden lose all of my friends because this is too much of a burden. That I am too much of a burden now. Now I feel as though all of this is showing me how many true friends that I have. Something that I thought would have such a negative impact, ended up showing me the positive instead. 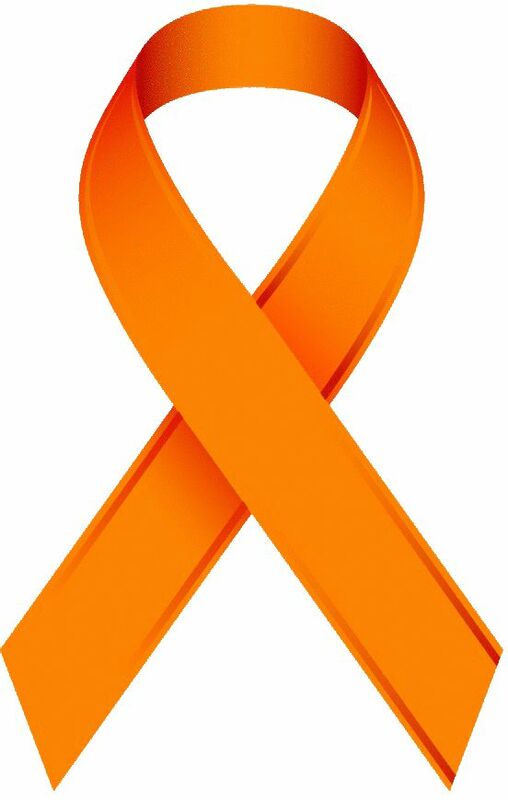 The last shout out that I want to give is to my friends that were diagnosed with MS before I was. I never thought that anyone I knew would have MS, let alone that I would be one of the people diagnosed. However, it is absolutely invaluable for me to have 2 people that I am close with that have the same affliction as me. I know that this is kind of a snowflake disease, and that it doesn’t affect 2 people the same way. It makes such a difference to be able to connect with people who understand the way I am feeling, as much as I wish none of us were going through it. I hate that everyone I love has been put into this position of having to support me. Even though you want your people to be there for you, you always hope you won’t have a situation where you need them to be. As the title of this post says, I am so very grateful. I can’t fully put into words how thankful I am for all of my people. I don’t think I could do this without them holding me up. If you are going through something like I am, just know that you’re not alone. Even though a diagnosis like this can make you feel like the loneliest person in the world. At the very least, know that I am here to support you, even if I don’t know you. Sometimes, talking to a stranger can be the most cathartic experience. So feel free to send a comment if you need someone to talk to. Even if all you want to talk about is the weather or baseball (Toronto Blue Jays fans especially!! ).